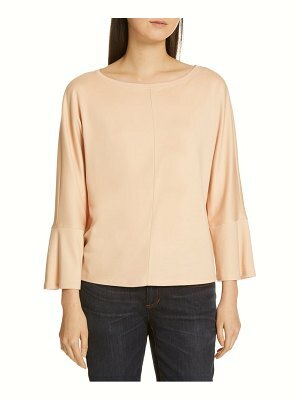 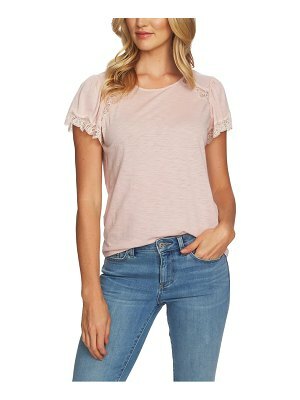 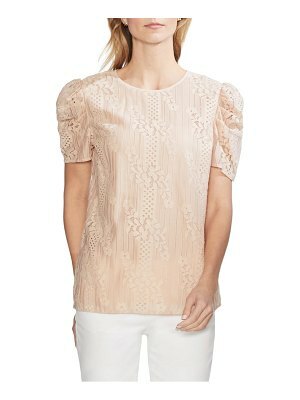 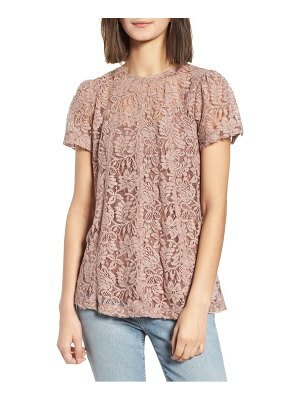 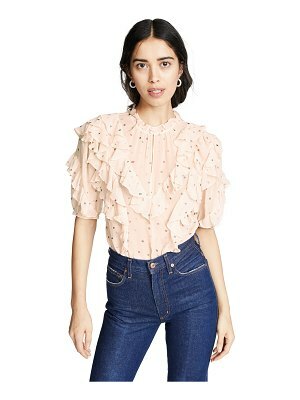 Natacha Ramsay-Levi's collection for Chloé overflows with feminine pieces in neutral tones, like this lace-sleeved top. 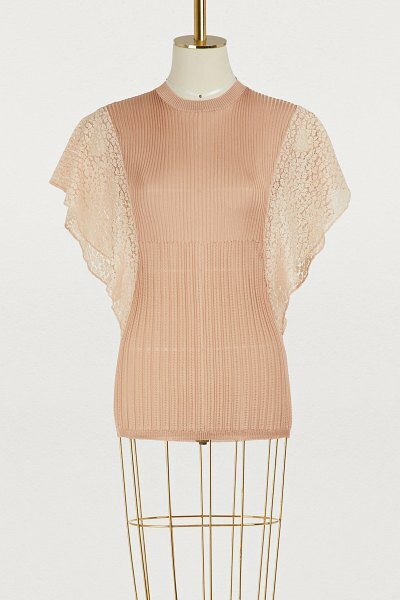 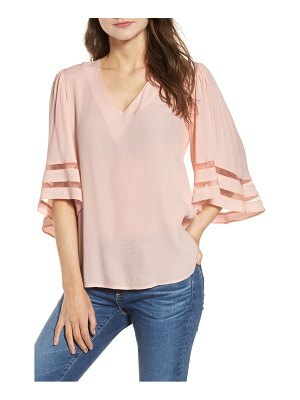 Its shape stands out thanks to loose sleeves made of lace. 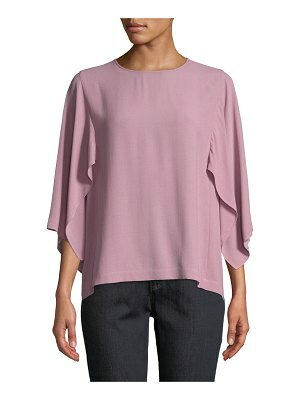 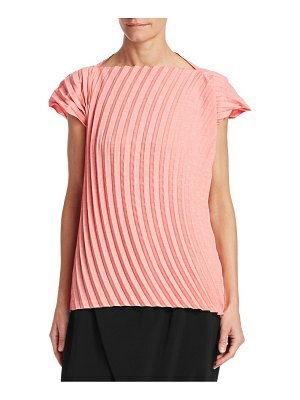 For a refined and updated look, wear it with cropped, high-waisted pants.